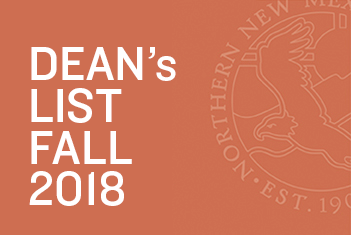 Congratulations to Northern students who made the Dean's List for the Fall 2018 semester. These students completed a minimum of 12 graded credit hours and received a 3.5 GPA or better to earn this distinction. Please join us in celebrating their accomplishments!